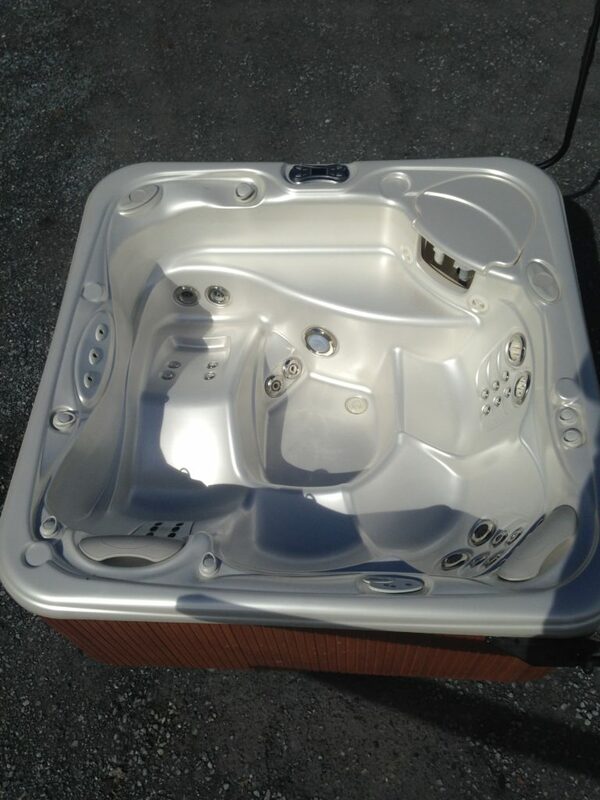 Kick back and unwind in one of our quality pre-owned hot tubs. 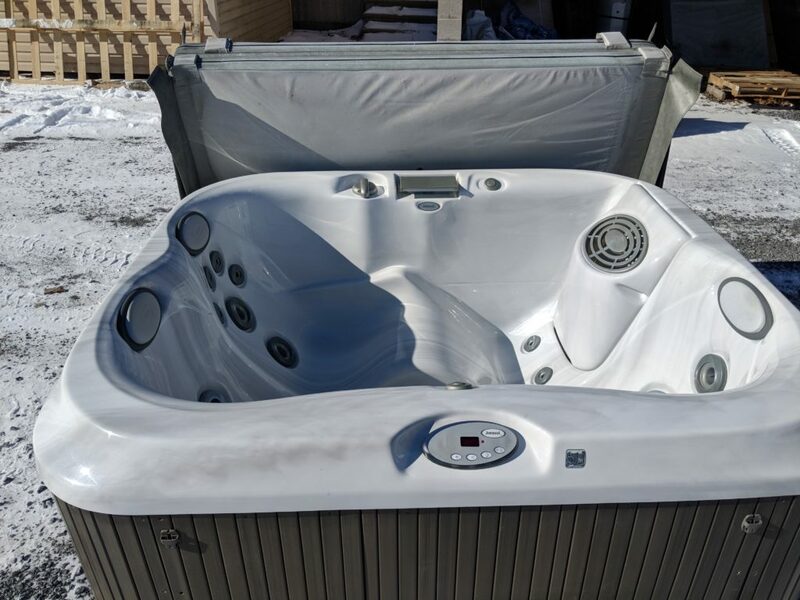 All of our certified used hot tubs and spas have been carefully inspected and cleaned to ensure they look like new and are in great working condition. Buying a pre-owned hot tub enables you to save money on the name brands, while having your hot tub installed by the experienced professionals at Crystal Pools. 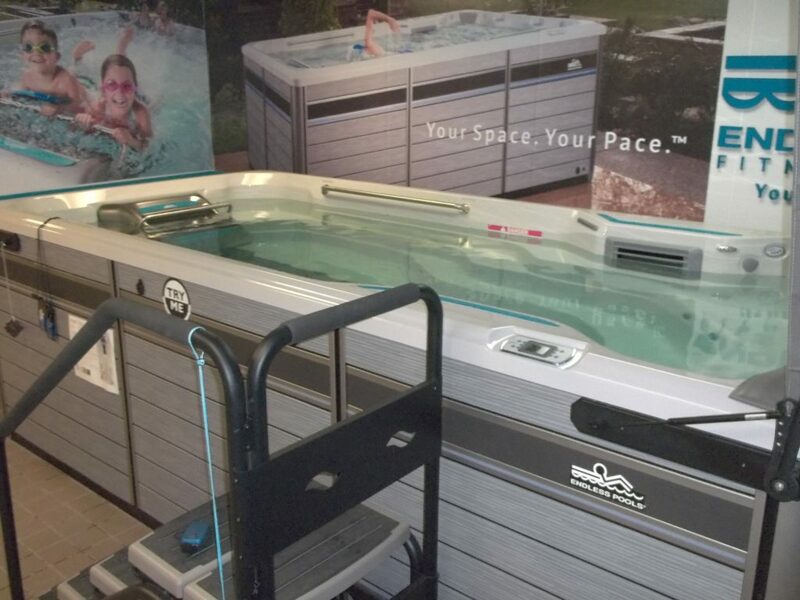 All pre-owned spas are located at the Hershey / Elizabethtown location. Spa is in very good condition and comes with a brand new cover, cover lifter, steps, new headrests, new filters, chemical kit and a 30 day equipment warranty. Please check back often; inventory changes with each new arrival! For more information, please contact one of our locations.